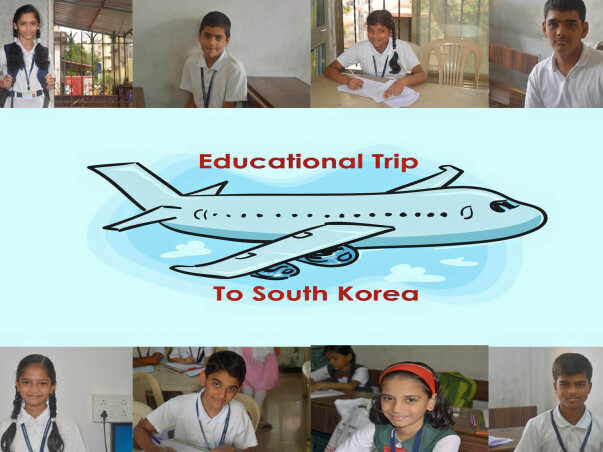 The wish of our children to fly abroad will only be accomplished with your grateful help. Our School has been founded in the year 1996 where our founder took initiative to educate the poor children and give then good english education. 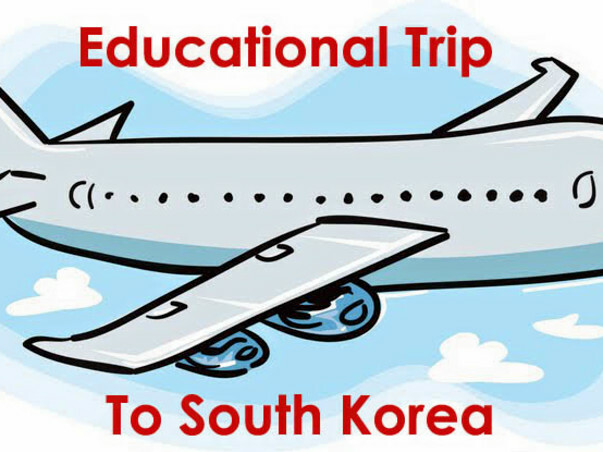 This year we are celbrating our 20th Year of founding and would like to take 10 children to South Korea the country our founder has come from. Our children are putting up some funds but that would not be enough to help them cross the border your support would be wonderful. We have students who can afford as well as students who cannot pay each child will help each other in gathering funds for flight but we do need donations for other purpose's as well for e.g. staying, travelling, exploring, food, etc. 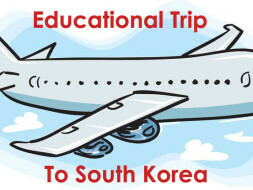 The funds collected with your support will be used for their stay purpose, meals, visiting historical places and exploring South Korea, taking children to wonderful and ejoyable places like disney world, etc. 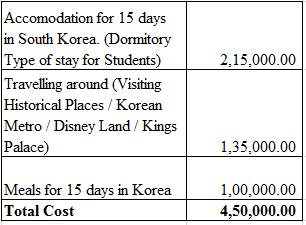 All the cost mentioned above are calculated in Indian Rupees. Note: - The details of students and all their pictures will be uploaded very soon on the page. sorry for the delay caused. The travel dates for the said trip schedule has been changed from before as we could not raise funds and will now be from 28th April 2017 to 09th May 2017.